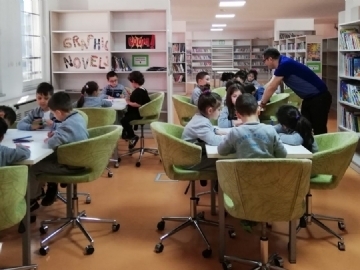 We celebrated “Library Week” with various activities. 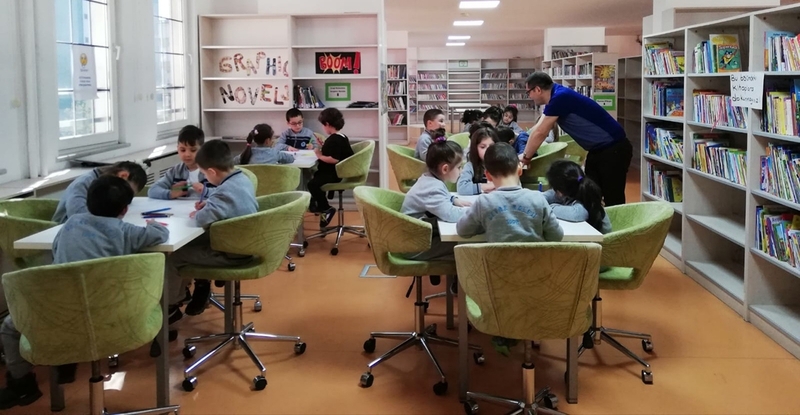 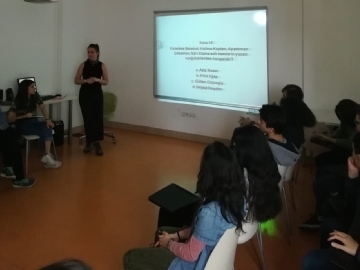 A Book Donation Campaign, Photo Exhibition, Art Exhibition, Drop Everything and Read, “The History of the Library” Presentation and General Knowledge Contest were all activities that were organized. 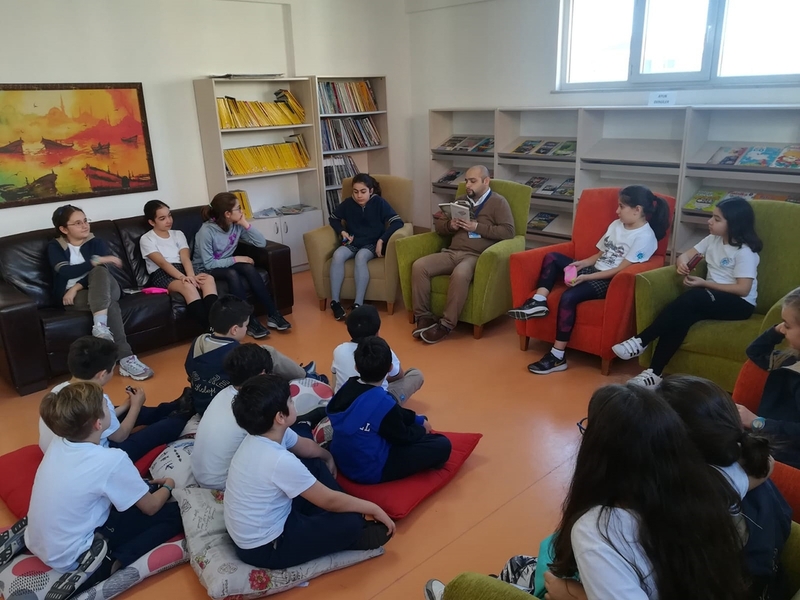 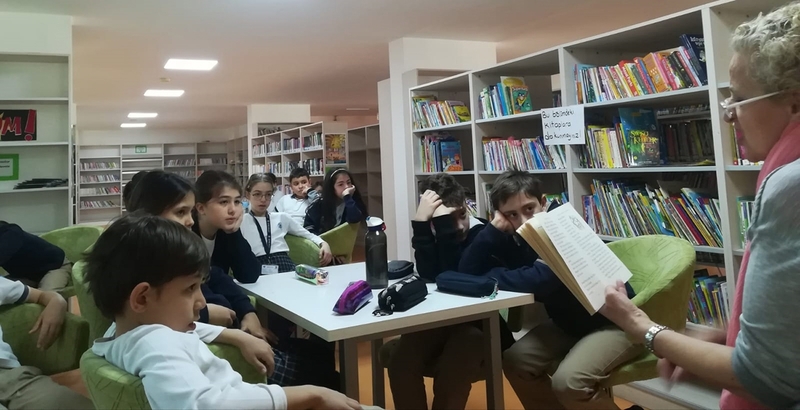 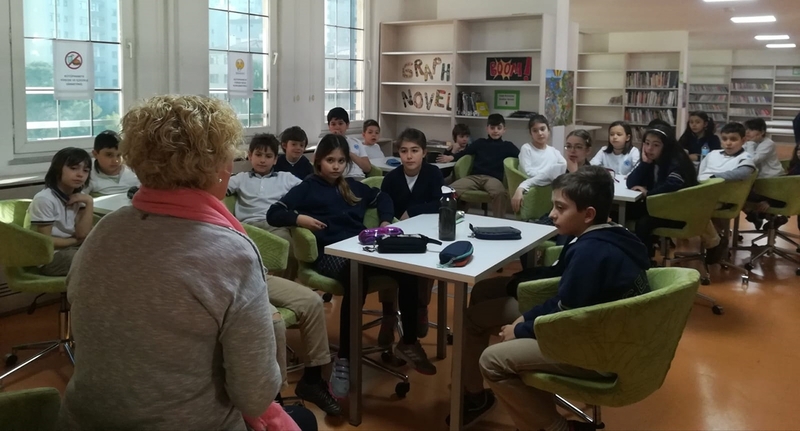 Our primary and pre-school students listened to stories read to them by members of Çevre Family. 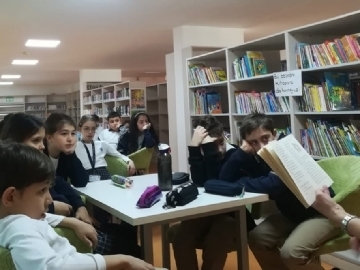 In our library lessons, we read books about reading and libraries and we had conversations. 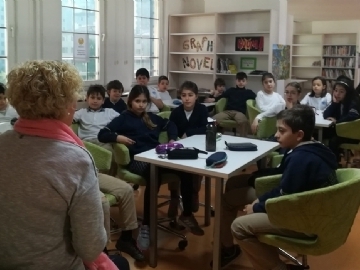 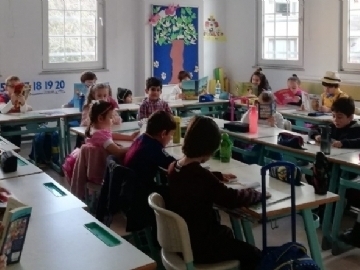 We would like to thank all our teachers for their support and cooperation.